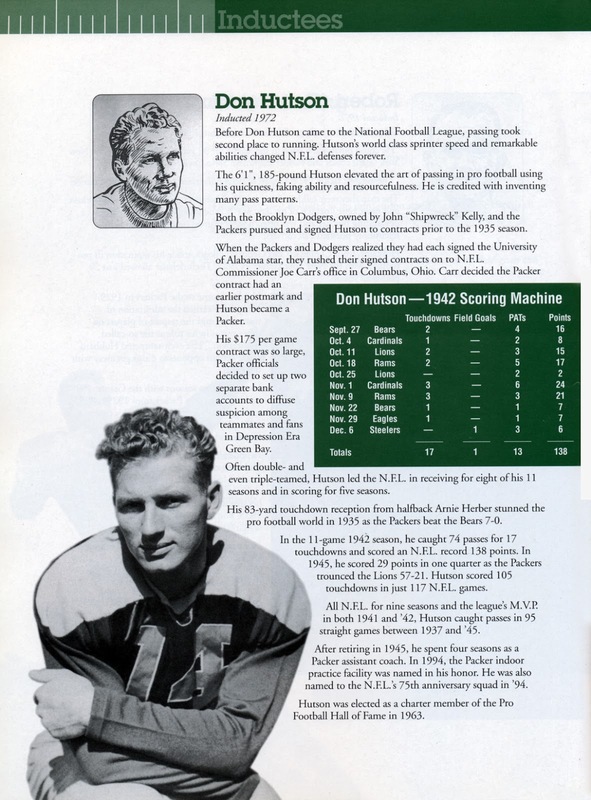 The Green Bay Packer Hall of Fame book was published in 1995, which is when we purchased our copy at the Hall’s original location. 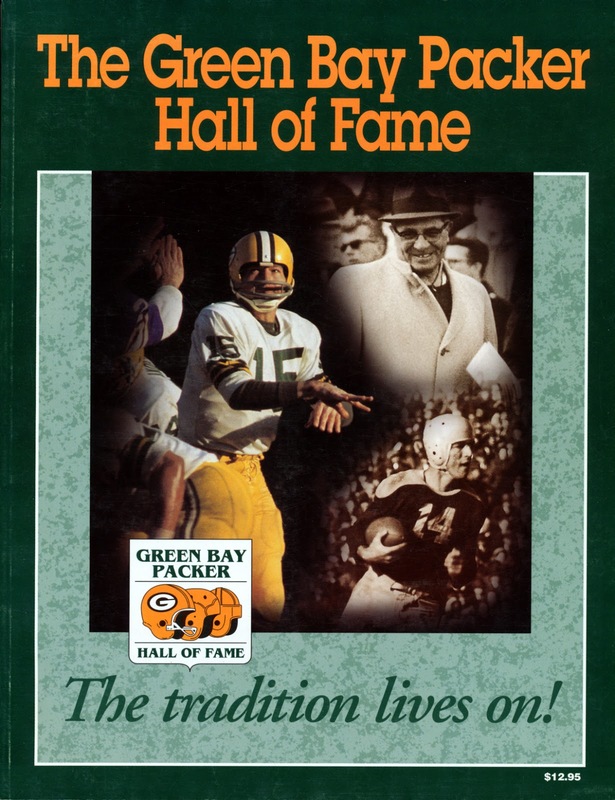 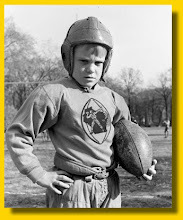 It is a history of the Hall up to that point in time, and was a product of all the excitement surrounding the revitalized team during the Ron Wolf-Mike Holmgren era. 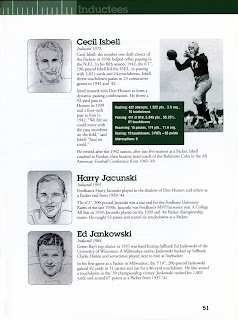 All of the Hall’s enshrinee’s are profiled in the book, as are articles on various aspects of the franchise’s long, storied history. 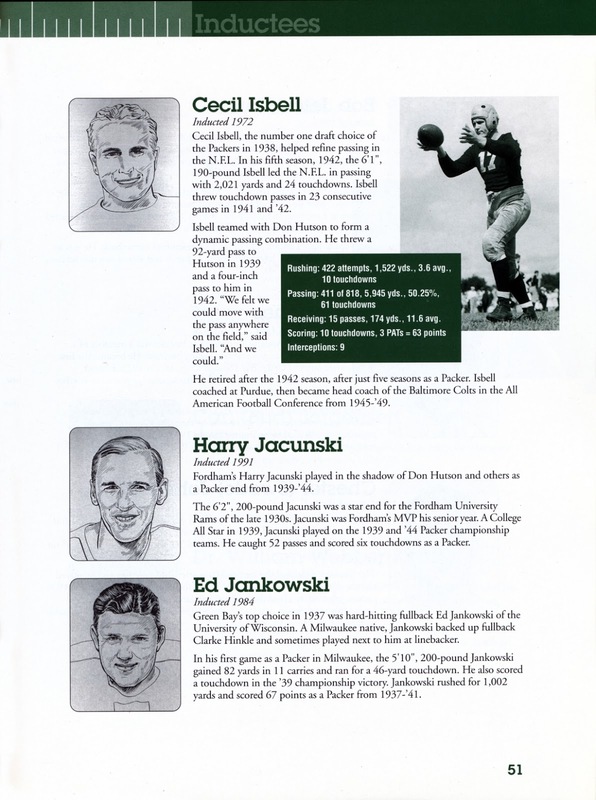 Since it was a localized-specific publication, our first attempts at locating copies for sale were unsuccessful. If anyone finds where an interested reader may pick up a copy, please let us know. 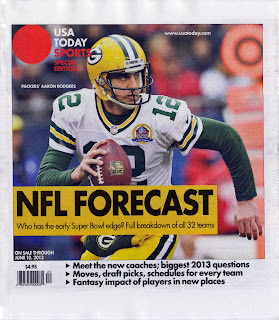 And, if you’re craving some football in these spring months, you might want to pick up this latest special issue from the USA Today. 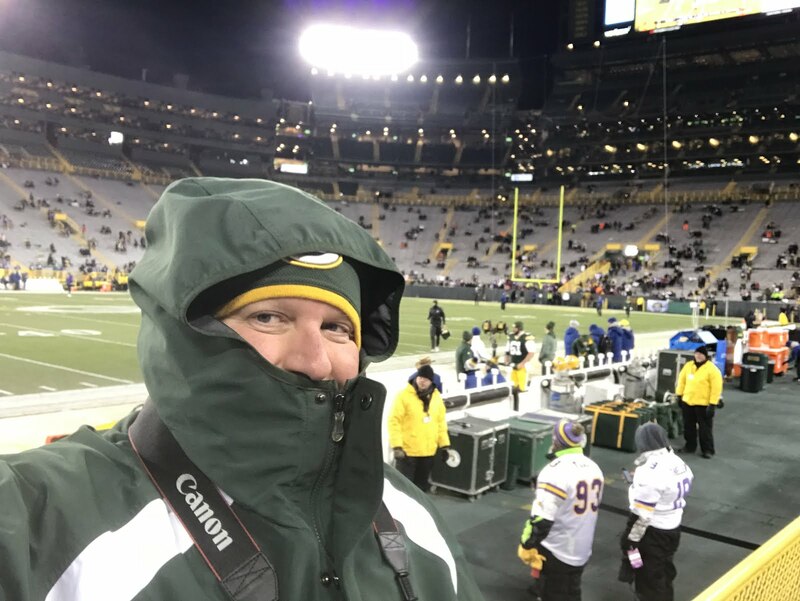 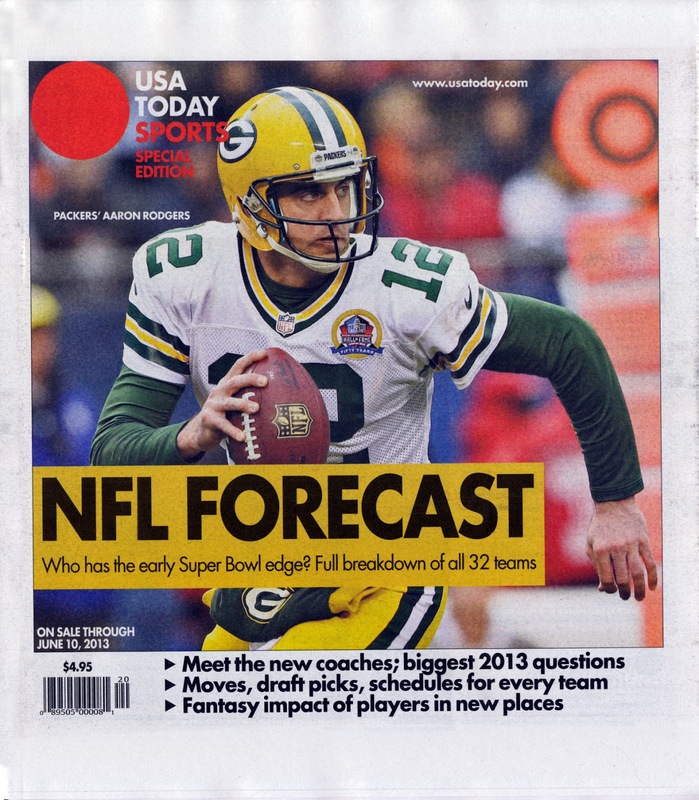 NFL Forecast features QB Aaron Rodgers on the cover (at least here in the upper Midwest), and gives us an early look at the upcoming season. 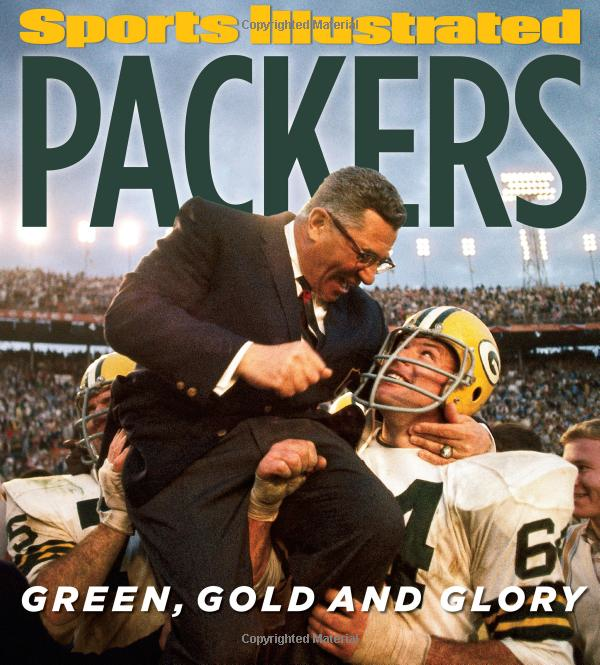 We picked up our copy at the local gas station. 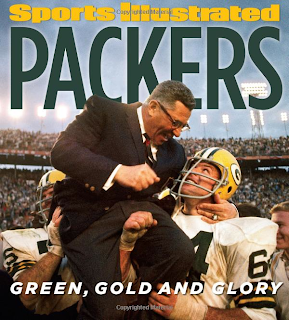 Lastly, while nosing around Amazon.com tonight, we found this item from the folks at Sports Illustrated that will be released on July 30,2013 — just as Training Camp is getting underway. 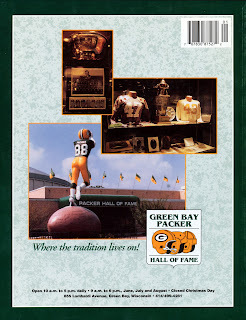 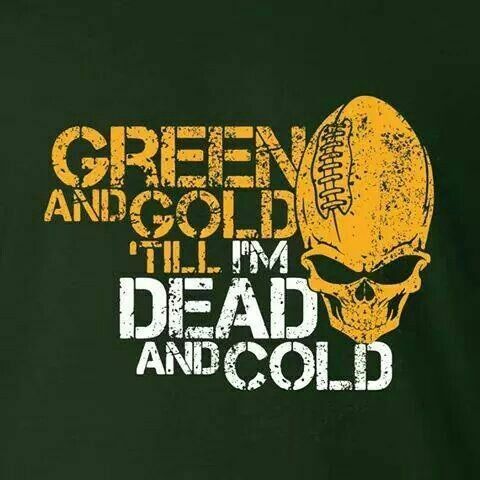 If you’re interested in picking up a copy of Packers: Green, Gold, and Glory, you can read more about it here.